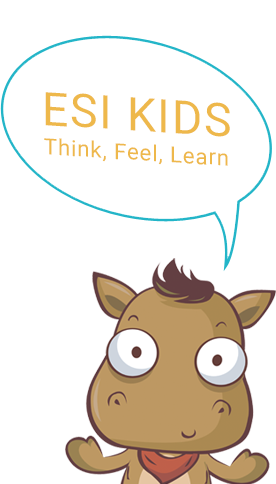 Emotionally, Socially, Intelligent (E.S.I) KIDS is a preschool curriculum that enhances a solid foundation for future academic achievements. It is learning how to learn, how to solve problems. It is a child learning how to achieve goals, how to overcome challenges, and forming the habit of getting results while being happy and well-grounded. Does your school have the Winning Formula? Are you a childcare, preschool or an enrichment centre owner, looking for that elusive ‘added’ value ? Would you like to further enhance the success of your current academic programmes? Are you looking to stand out from the competitors with an established extra-curricula programme? Would you like to be part of a progressive group of educators who are passionate about helping children to succeed emotionally, socially, and academically for the rest of their lives? 6. "I love you. You are safe."